Buglet Solar Electric Installation is a small, community-based business with roots going back more than four decades in Colorado and the Rocky Mountains.  Owners Bart Sheldrake and Whitney Painter are invested in Colorado, and in utilizing our planet’s natural resources in the most efficient ways possible. 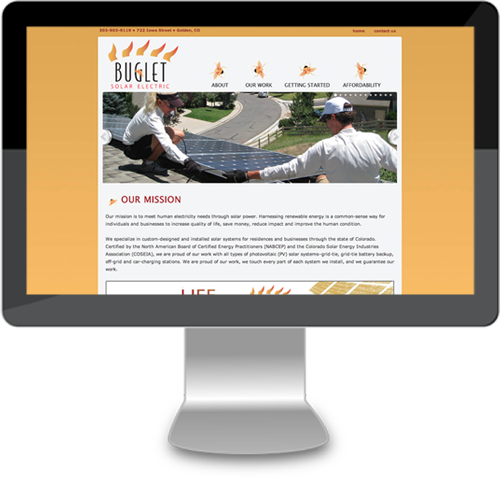 For Buglet Solar, we created a custom WordPress theme with a mobile website.